Is your computer running very slowly? Are you getting unexpected messages, or are programs starting automatically? Is your modem or hard disk working overtime? Slow or unable to access the Internet? If you answer yes to any of the above you may have a computer virus. 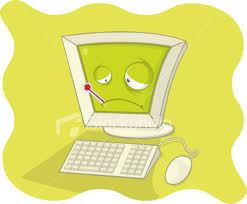 Viruses can be transmitted as attachments to e-mails, in downloaded files, removable media, CD or DVD. The three basic types of viruses are file vectors, which attach themselves to program files, systems or boot-record infectors, which infect executable code found in certain system areas on a disk, and macro viruses, which infect Microsoft Word applications and are among the most common, yet least damaging, viruses. 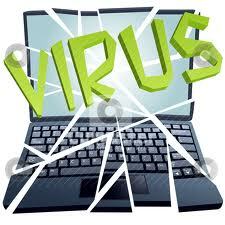 Virus and Internet security software can be found below there are others also. Click on picture to go to site.